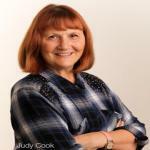 Sign up for Broadjam today to follow Judy Cook, and be notified when they upload new stuff or update their news! The latest from children's artist Judy Cook and her band Swingset, this album features original tracks for kids with an insect theme and was produced by Hal Brolund and Wayne Posnick from Grassroots Sound Studio. Children usually want to stay up longer than they are supposed to. 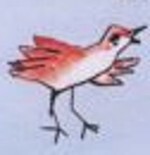 When performed live- the adults say "Go to Bed" and the children sing the chorus. 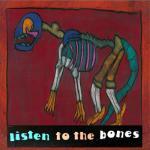 The song has sense of humour about this nightly battle between children and their parents. 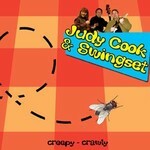 Song was written for a performance of "Judy Cook and Swingset" for the Bug City exhibit at the Winnipeg art gallery in November 2005 and is featured on the Judy Cook and Swingset C.D. release 'creepy crawly"